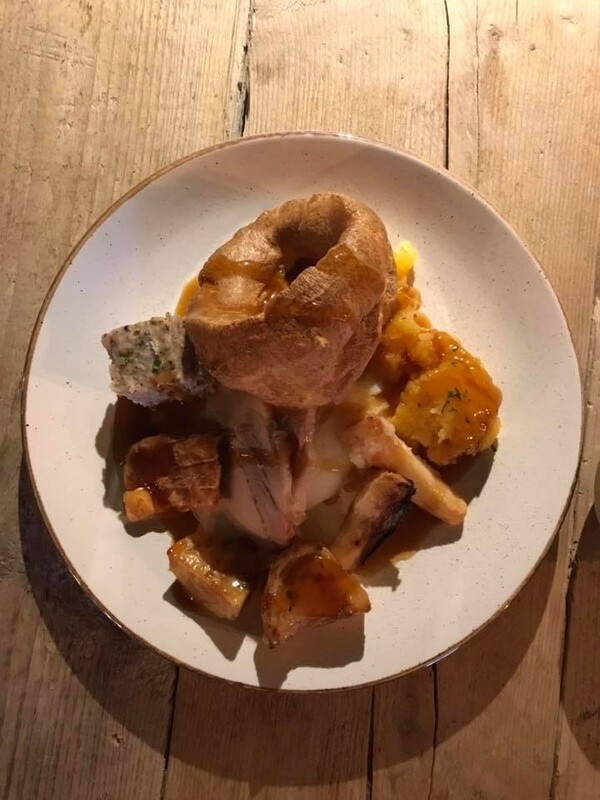 Sunday Lunch - 3 courses £12! This Sunday when you pre book a table for lunch we will give you a very tempting 3 courses for £12! Simply call us on 0191 447 51 39 and quote "Better then Aunt Bessies" and we will reserve your table!